This is what BBO is about, it’s about breaking down barriers. 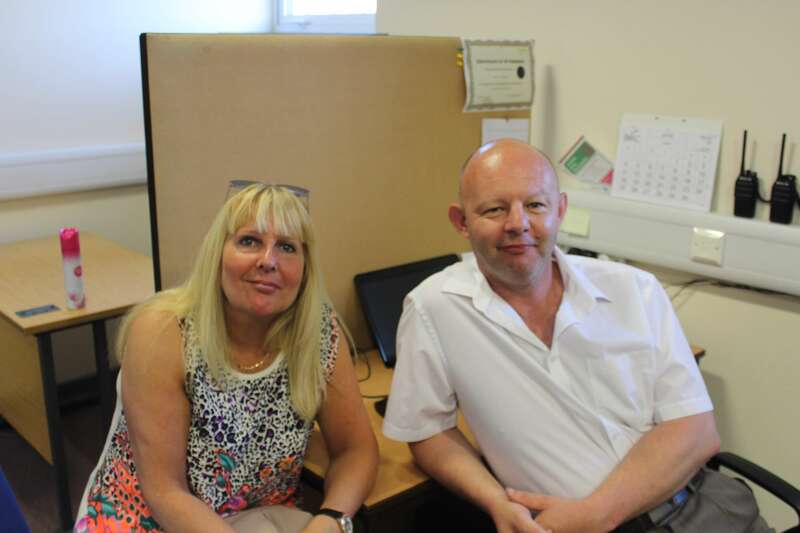 The bespoke service at Bilston Resource Centre enables staff to assess the needs of the client, providing them with the support they need to take the next steps towards employment, something that Jason has been through himself. “6 years ago, I was suicidal, I managed to turn myself round and I knew I wanted to help people. I’ve been there myself and it’s horrible. “Places like this, people need them, especially for my age group. It’s totally different looking for work now than it used to be. For more information on the Bilston Resource Centre or our Building Better Opportunities Community Matters programme, click here.